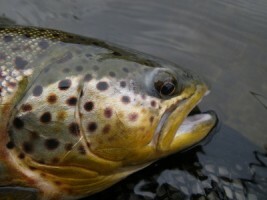 Although there is no “Right or Wrong” when it comes to tying, and even the “ugliest” of flies “ MAY” work, proper proportions will help your fly “swim” effectively & therefore produce more fish. Learn some of these techniques from one of the best local tiers as he will be tying and explaining his “theories” on proportions and their importance. See here for one of Larry’s past Guest Presenter Sessions here at TFC. See here for Larry’s Complete BIO. 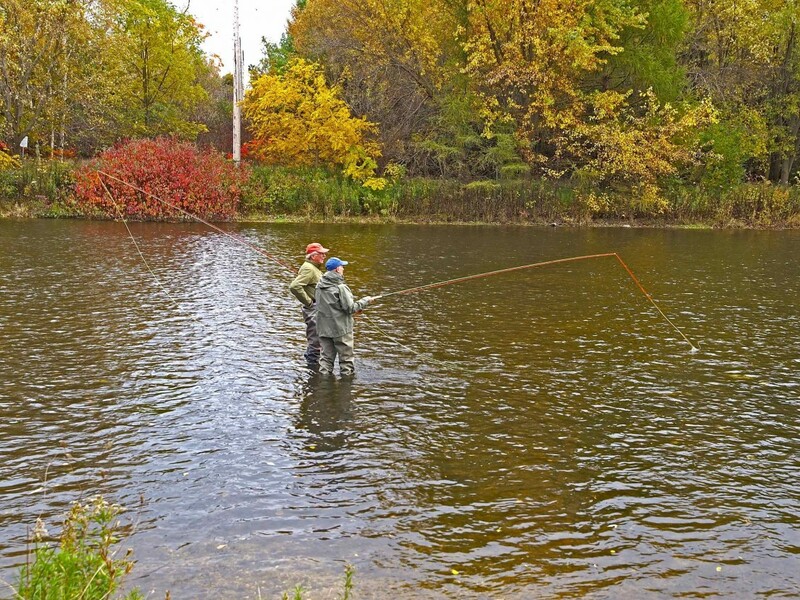 We are the leading provider of Fly Fishing Lessons, Corporate Team Building, andGuiding Services on the Upper Grand River, the Upper Credit River, and the Conestogo River.